I experienced a really difficult session the other week with one of my couples, it bothered me for days…which normally doesn’t happen. I believe I was so disturbed because of something the wife declared right at the end, it was honest, but brutal. Something that she had danced around for months and months. I’m thankful that my professional training kicked into gear, leaving my own life experience and hurt in the shadows. 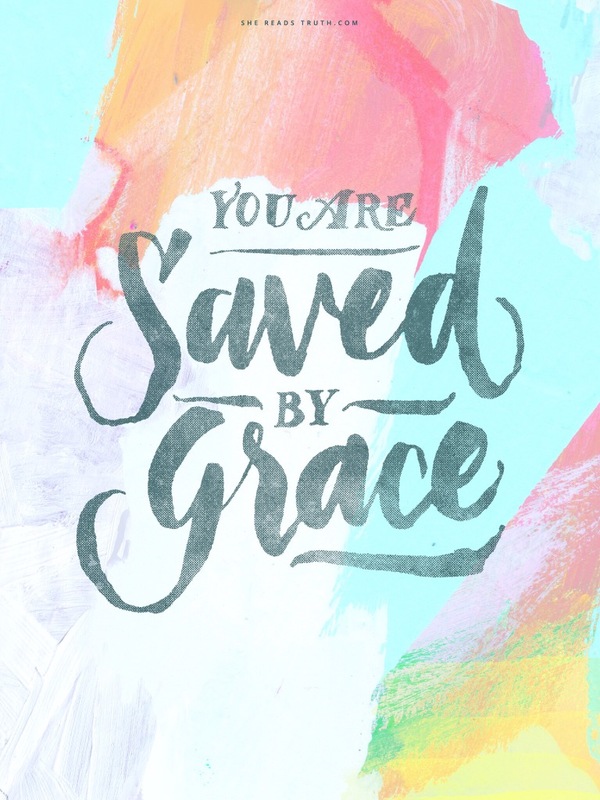 How deep is my own well of grace? Have I withheld forgiveness or avoided reconciliation in certain relationships? I don’t think it was an accident that Jesus met the woman at “the well.” She was guilty, lost, burdened, looking for guidance, forgiveness, her Savior. She desperately needed to be enveloped in the grace of God, and that is just what Jesus offered her. The well was deep, so deep she would never, ever be thirsty again. I cannot comprehend this kind of grace, but I long for it. Let’s dig our well of grace just a little deeper today, and then let us taste, share and savor the waters of forgiveness.